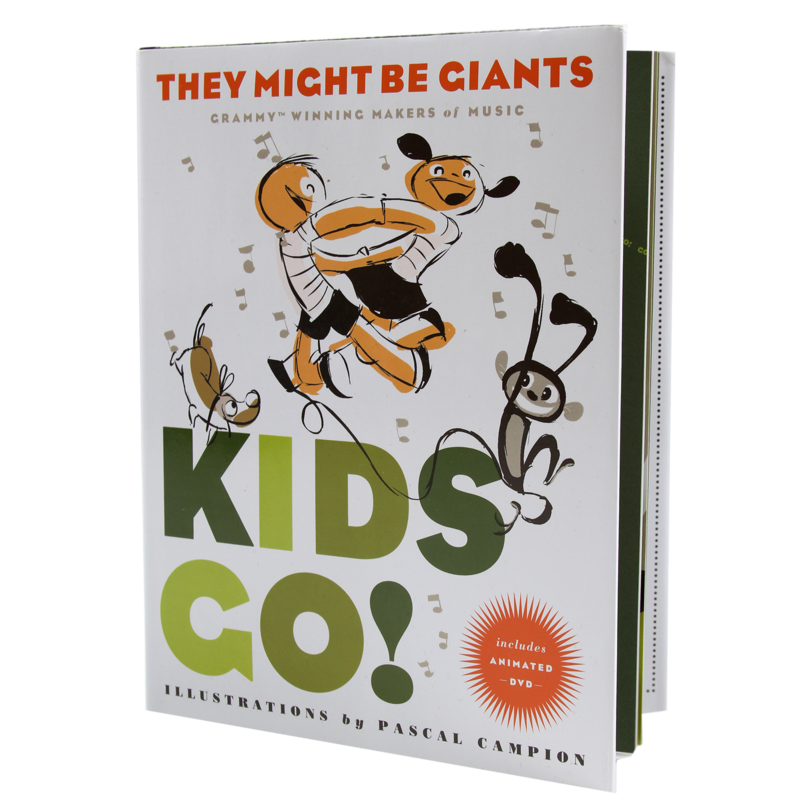 This colorful and imaginative picture book invites kids to get up off the couch and move it! Illustrated by Pascal Campion and including a special animated DVD of the song, Kids Go! is sure to delight. Published by Simon and Schuster, with illustrations by Pascal Campion.